Hi there! 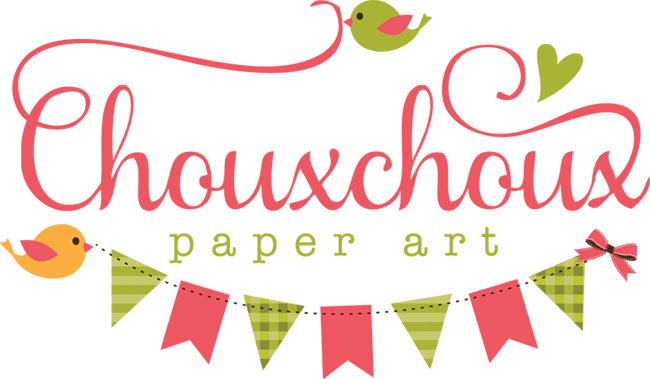 Welcome to Day One of the October Paper Sweeties Release! I have a fall project for you today. It all started with a simple linen bag. I picked up a package of them at Michaels, so I didn't have to cut or sew. That certainly made this project a lot quicker! 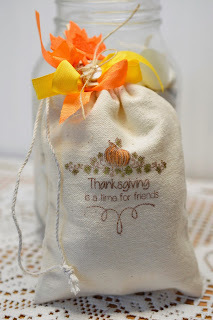 The pumpkin is from the new Give Thanks stamp set and the sentiment is from Autumn Blessings. The flourish underneath is actually a butterfly trail from the Smile stamp set - all of which will be available on October 15th at Paper Sweeties. The pumpkin and vine are colored with Copics - which work very well on the linen. The Paper Sweeties stamps made this very easy to decorate! Check out the Paper Sweeties blog for other projects with the new stamps and for information on the challenges and current prizes. So glad you came by - have a wonderful week! Your bag is so pretty! Great way to alter it. You just come up with the most fabulous of ideas Lori, love your wonderful bag, would make such a lovely table adornment as well! 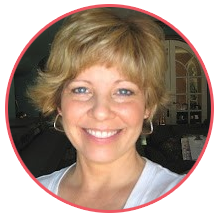 So very pretty Lori! 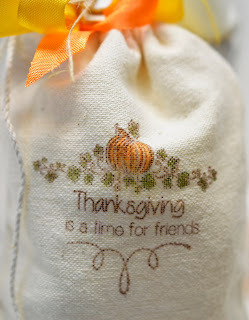 What fabulous little treats these would be at Thanksgiving! Love this linen bag, Lori,, I adore this kins of presents,,, wow,wowww,,,so delicate, so cute. Lori your stamped bag is so cute. What a wonderful and thoughtful gift that will make! I saw it on Make it Monday and had to get a better look!